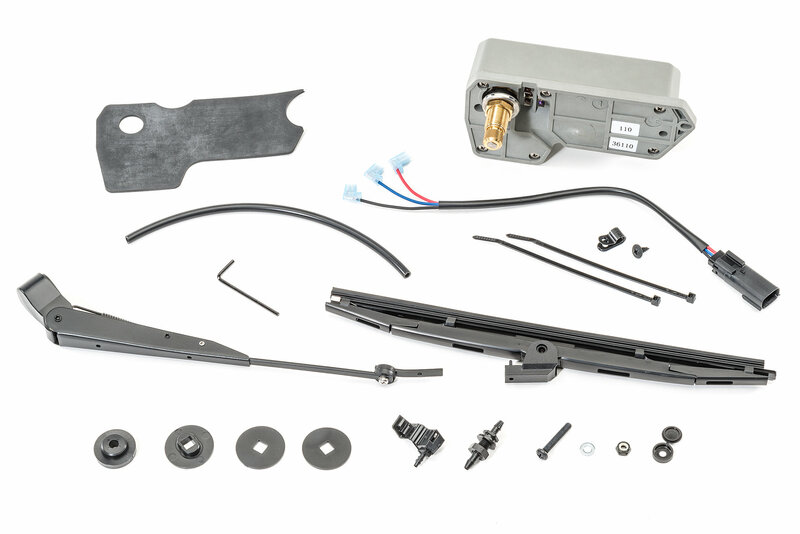 This optional wiper assembly kit is designed specifically for use on your Trektop Pro. 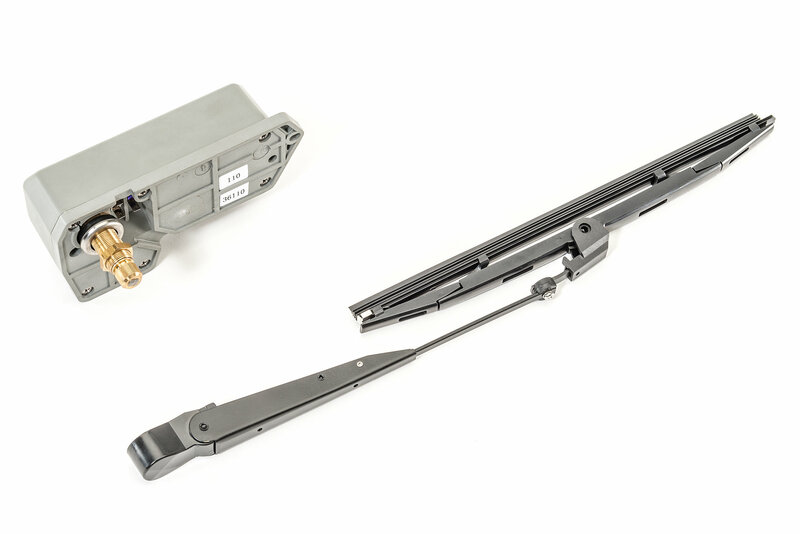 The easy to install wiper kit will allow you to keep the rear glass clear from rain and snow. 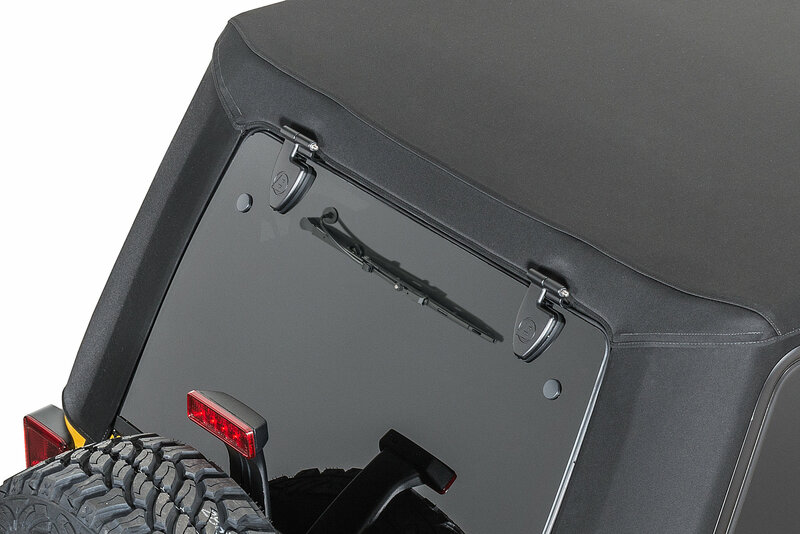 Allowing extra convenience for your versatile soft top. 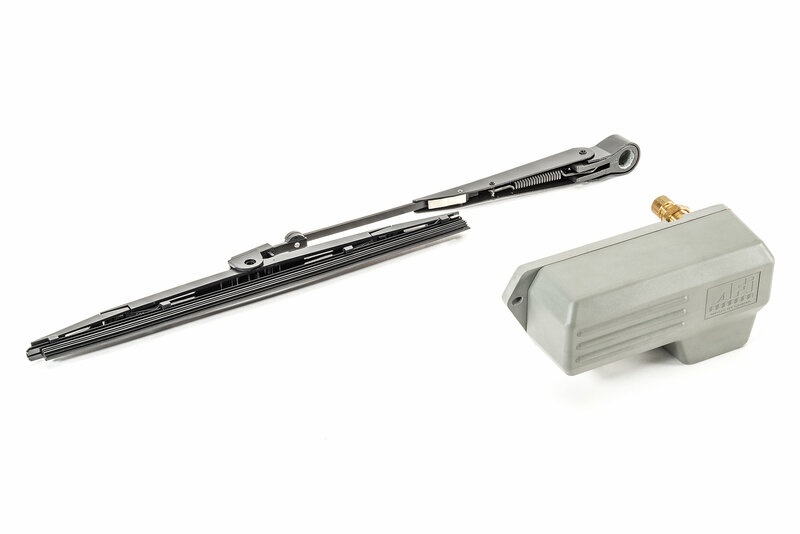 The wiper works great however the motor to power it on the inside takes up a big portion of your rear window, my suggestion to bestop would be for the wiper motor to be placed either at the top corner or the bottom corner of the rear window.